EA Israel is in the historic city of Caesarea, known for its ancient ruins and beautiful beaches. 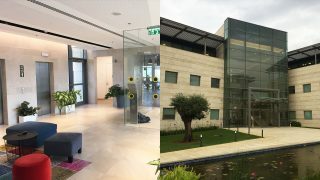 EA Israel is in the Caesarea business park which is a unique campus that provides an ideal strategic base for leading Israeli companies in high-tech. The office is located only 25 minutes from Tel -Aviv and 25 minutes from Haifa, with a variety of public transportation options including a train station. EA Israel is home to EA's Cloud Gaming Technology, part of EA Digital Platform and the CTO organization. 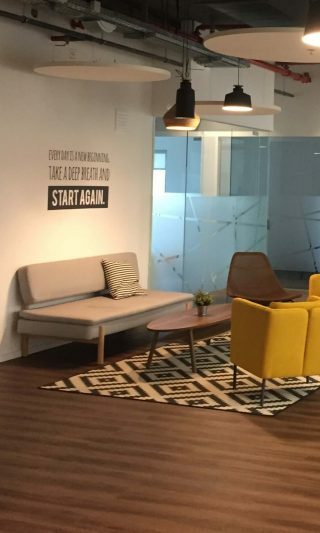 EA Israel is a team of talented, creative and passionate professionals, working on cutting-edge technology and defining the next generation of our gaming platform in an energized work environment. If you want to influence how people will play, you should join us and play your way to work!